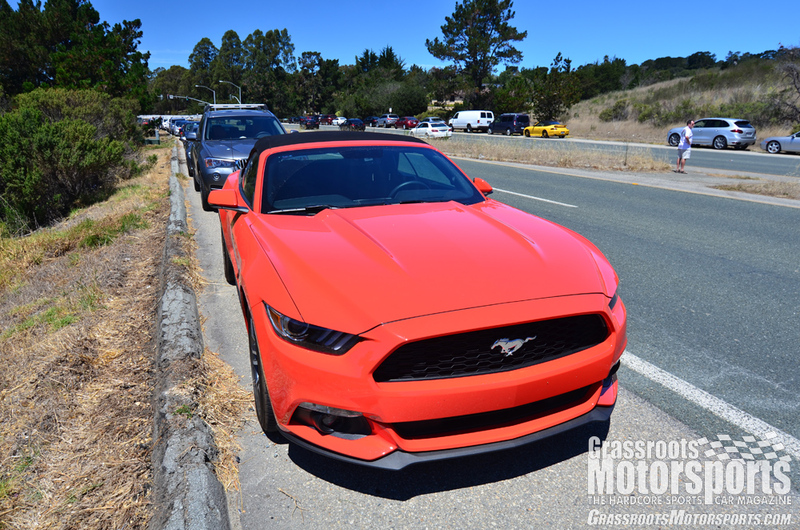 The new Mustang looks good, and it was right at home on California's coast. Wow, that's a long hood. The Mustang isn't as big as some of its competition, but it's still a large car. We managed to fit a week's worth of gear for three people in the car. 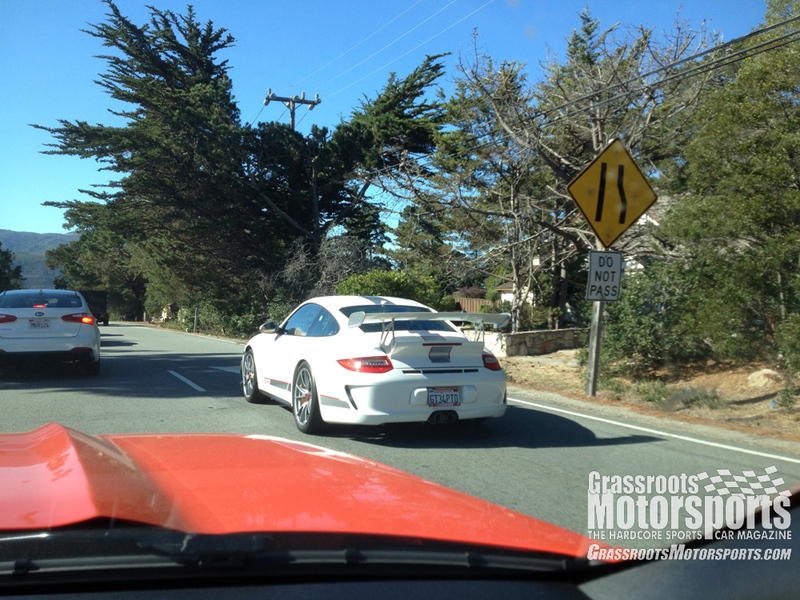 Monterey is full of interesting cars, and they were easy to spot with the Mustang's top down. 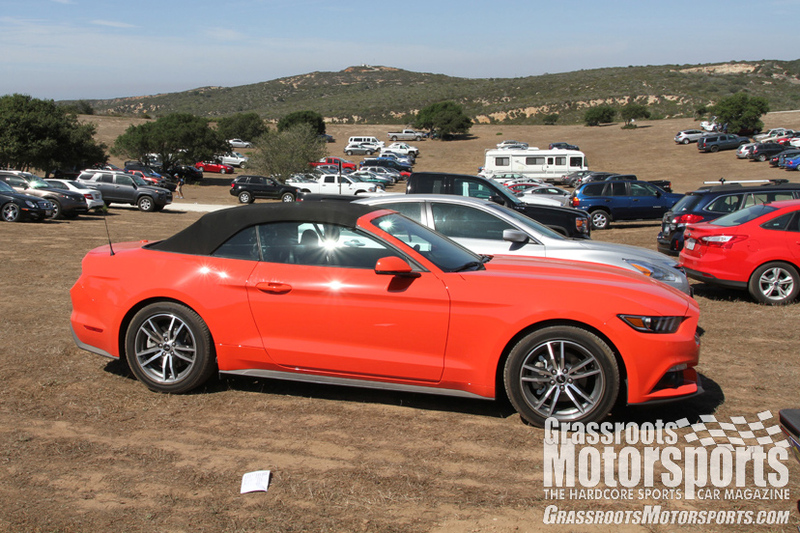 Monterey Car Week is one heck of a spectacle, and for once we were a part of it: Ford was kind enough to let us borrow a Competition Orange Mustang Convertible (with a turbo!) for the week. The sticker price for this Mustang was over $40,000, but it didn't have a V8. Was it worth it? I wanted to love this car. I really, really did. Heck, I even have a model of it sitting on my desk. But I just couldn't. Don't get me wrong: this is a great daily driver. 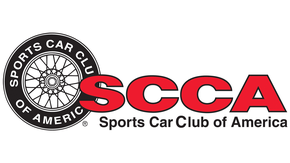 It does everything you'd ever need a car to do. Plus, it looks pretty cool. But that sound... it makes a noise that just sounds, well, wrong. Mustangs shouldn't sound like econoboxes, and unfortunately this one does. Plus, it's $40,000. That's a lot for a car with giant hunks of weirdly-fitted plastic all over the interior. It felt much more like a $25,000 car, which is about what you'll pay for a Mustang with a metal roof and few options. Was it fast? Well, I mean, I guess so. 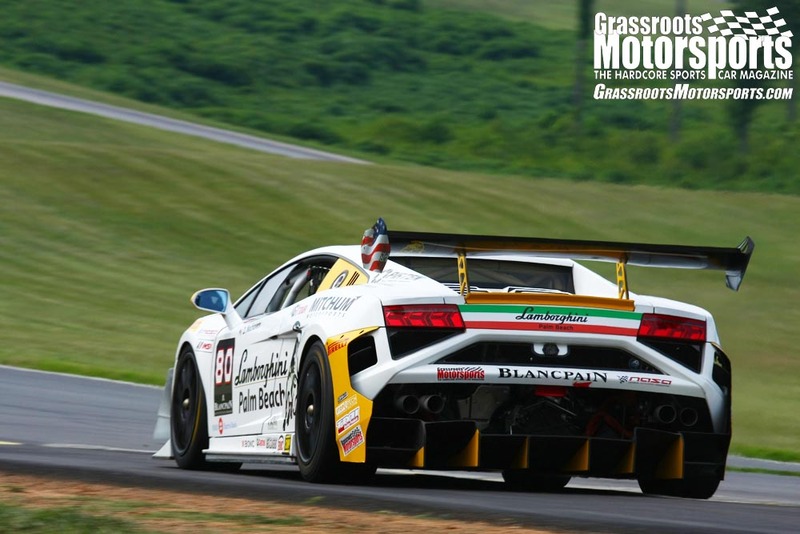 A sub-14 second quarter-mile is fast. But it doesn't feel like it. Maybe it's too heavy, maybe it sounds wrong, or maybe the automatic is ruining the fun. This car just didn't get along with me. Add to this the gripes I have with every modern car: the belt line is too high, the hood is too tall, the interior is too cramped, and the outside is too big. I couldn't see myself owning one. But, I could certainly see others owning them. This Mustang, even more so than the previous generation, feels thoroughly modern. It's a perfectly numb appliance when you set all of the toggle switches correctly, but with more than 300 horsepower, it can still have fun every once in a while. It isn't the car for me, but I think it's the car for most. And, oddly enough, that's what the Mustang started out as. I guess you could say that this is the Mustang returning to its roots: a somewhat boring car that looks cool and (when optioned correctly) is an absolute monster. The 2.3L turbo engine is more than adequate, but flicking the "sport" button really transforms things. In fact, I'm astonished when it sinks in: This thing only has 2.3 liters of displacement? It feels much stronger. This is one of the best traditional automatic transmissions I have experienced. The shifts are crisp--like twin-clutch crisp. Interior styling still recalls Mustangs of yore but brings things up into modern times. 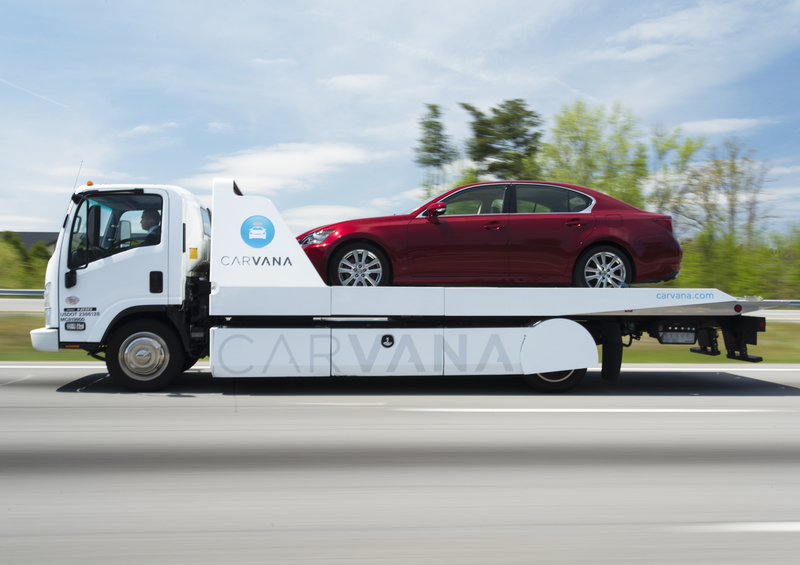 Even in convertible form, its trunk is big enough to swallow an intern's giant suitcase. Three people plus their luggage can also fit in a Mustang if the low person on the totem pole (intern) is willing to make some sacrifices. I'm at the Ford website now. 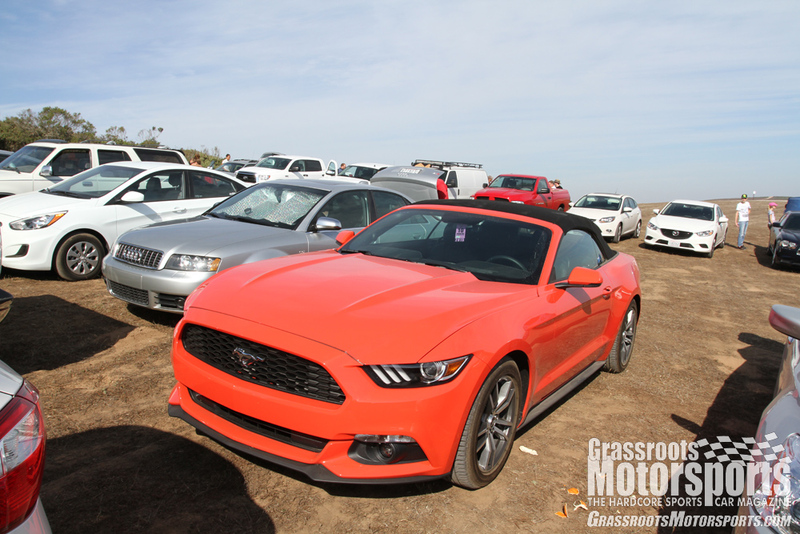 The EcoBoost Mustang costs $1500 more than the V6 yet delivers better economy and more power. It doesn't sound like a V8, and that didn't bother me as much as I figured it would. Call me a big, old wuss, but the backup camera helps a bunch on this one. That hood is still really, really long. The doors are big, too. I'd love a Mustang that was the size of an FR-S. Body and interior gaps could be tighter, especially in this day and age. Sorry, but I had to ding it a bit for fit and finish issues. 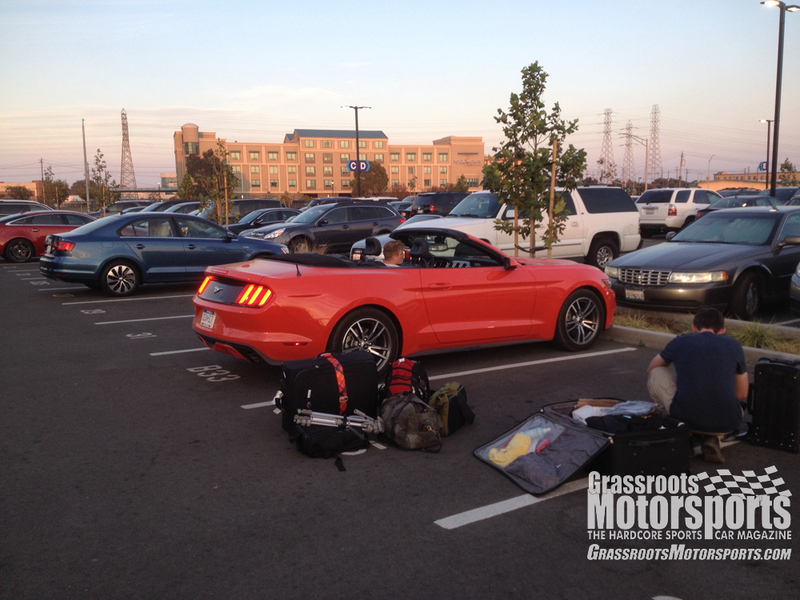 Final thoughts: If you like Mustangs, then you'll really like this one. If you come from a land of imports, it's probably still too big and unwieldy for you. The spec sheet lists 'Manual' for the transmission, you should update that. I found it interesting that you like the automatic with the EB four. Do you think the 6 speed would be a better choice? Tom, somehow I think you would have liked it a lot more with a manual. And a whole lot more with a manual and a V-8. eastpark wrote: The spec sheet lists 'Manual' for the transmission, you should update that. I found it interesting that you like the automatic with the EB four. Do you think the 6 speed would be a better choice? That auto was impressive as it delivered very crisp shifts. Call it very close to twin-clutch action. David S. Wallens wrote: The EcoBoost Mustang costs $1500 more than the V6 yet delivers better EPA economy and nominally more power...And an uncorrectably worse sound. I'm still curious what the real world fuel economy difference will be, since everything I've seen indicates that EPA ratings are more likely to be 'overrated' on turbo vs naturally aspirated engines...With the Ecoboost family being no exception to this. Curious to drive one of these as well and enjoyed the review. Our rental agency bumped us up from a C Class benz to a new GT convertible when we are in Seattle next week. I've also been eyeing the depreciating prices on the 13 and 14 V6 convertibles. Hard to justify a V8 when the V6 is putting out 300hp.